Little that I know, the Saizeriya is a Japanese chain of Italian family-style restaurant which has a few branches in Singapore. It is a wallet-friendly restaurant which serves a fusion food of both Asian and Western food. It has been a while since the last visit. 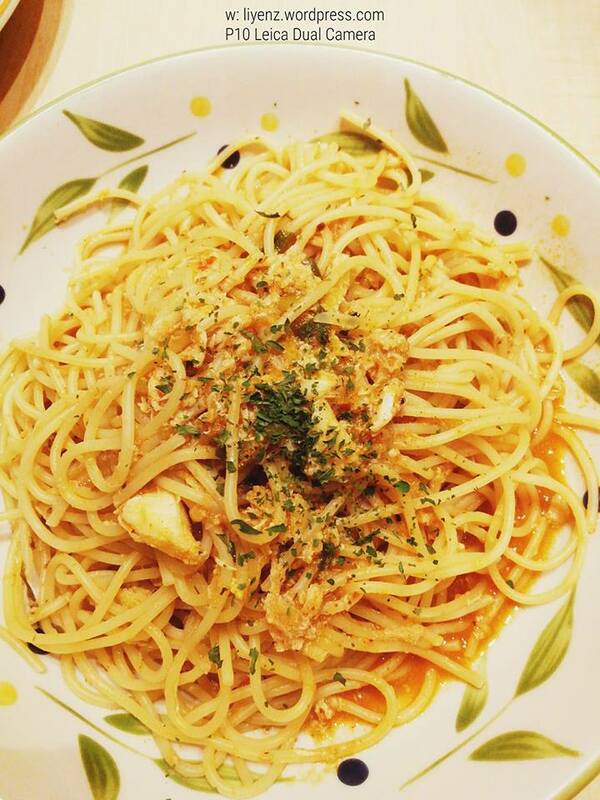 They have something new for this visit, the chili crab spaghetti. It tasted so-so only. It would be better you order a real chili crab and take the gravy with spaghetti for best satisfaction. 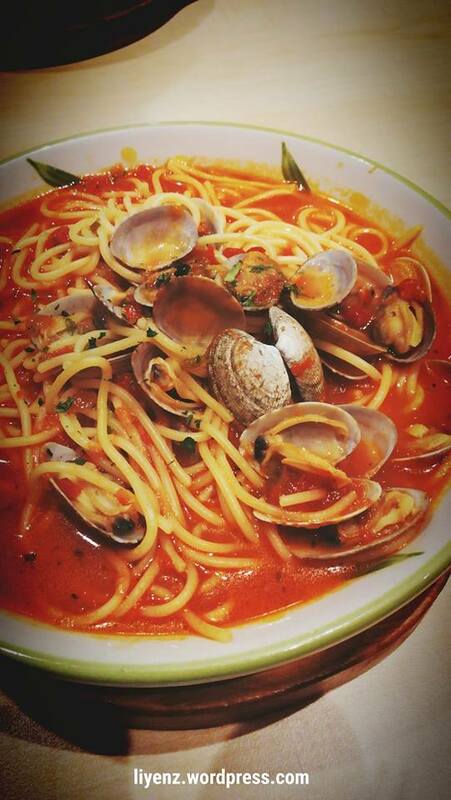 Another type of spaghetti I always order whenever I visited their branch at Aperia Mall is vongole spicy tomato soup, the spicy tomato clam spaghetti in other words. It is tasty, spicy sweet soupy type of spaghetti. I think other than having spaghetti, the rest of the food is not quite worth as the portion is quite small. If you wish, you can order the set which comes with a bowl of salad and drink which you can self-service at their drink section. Otherwise, plain water is free flow. 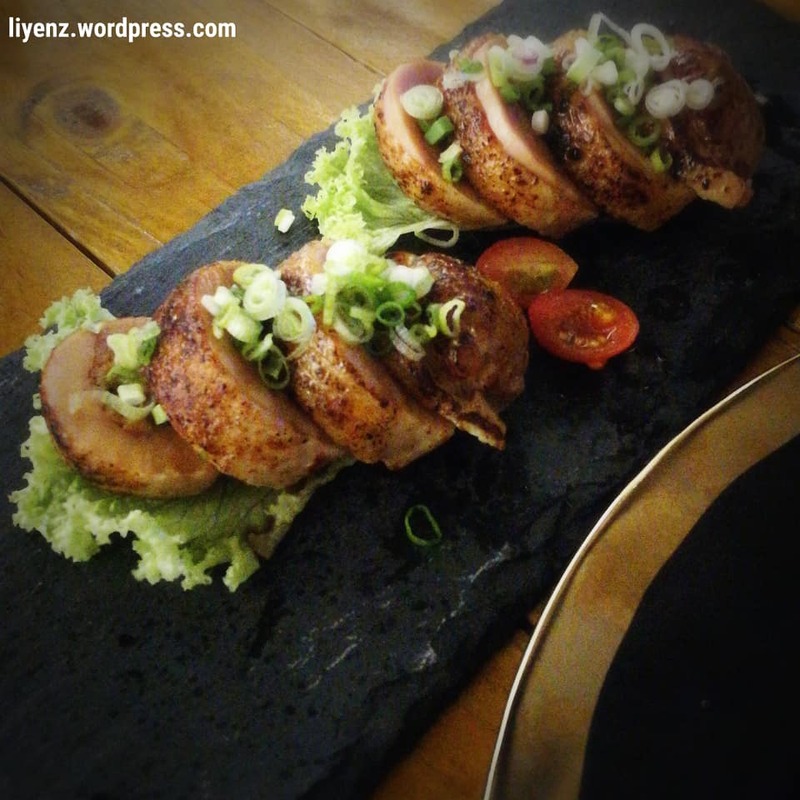 It is located at Foch Road, Singapore, closes to Jalan Besar, an old district in Singapore. Now, it is accessible via the Bendemeer MRT (Downtown Line). 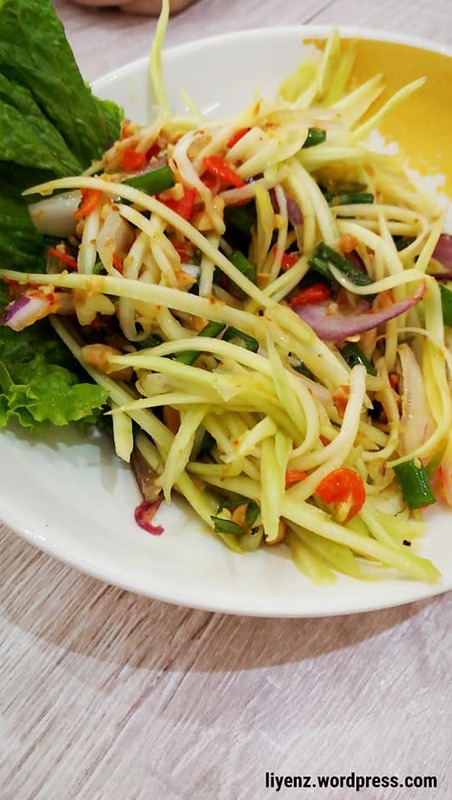 This road features the old and small shop lots and Easy Noodle Bar is Japanese restaurant which is located in between the famous pig organ soup and Vietnamese restaurant, Lang Nuong Vietnam. I found this restaurant through an introduction made by a fellow Instagram friend and I brought two other colleagues to try this restaurant for one of the dinner together. Their menu is simple and easy as mentioned by its restaurant name. The selection of food is not many but good enough to give some tries. They took some pictures of the food and put into a photo album to display on the table, it is not all the best shots, but they are good enough to give you some idea of their food, otherwise, you can ask the waitress to explain them to you before you order. During my first visit, I tried plenty of good ones. My favorite of all the dishes we ordered. A Japanese beef stewed with vegetables and the stock was sweet and tasty. According to Sethlui.com, they use grain-fed Angus beef which is marinated with shoulder, mirin and sake. The beef was tender and easily melted in my mouth. 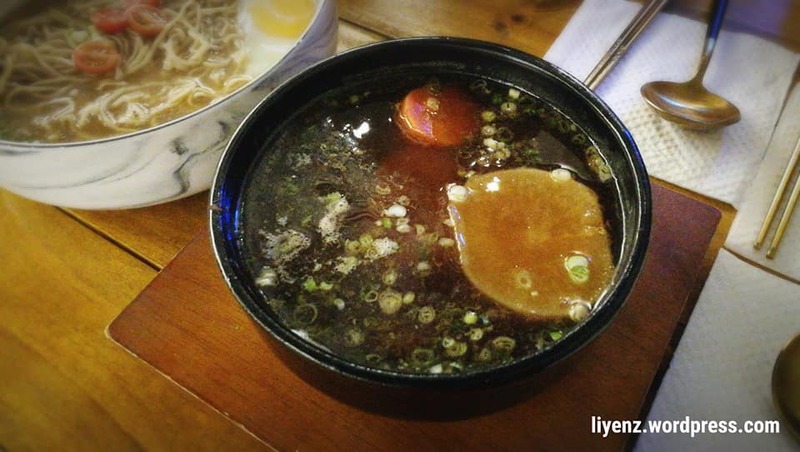 Recommended dish, the Yang Chun noodle. A simple noodle comes with good soup based, I think, else my colleague may not be trying to finish up the soup. Generally, it gives some homely feel while eating it and it is meatless, except a soft boiled egg. 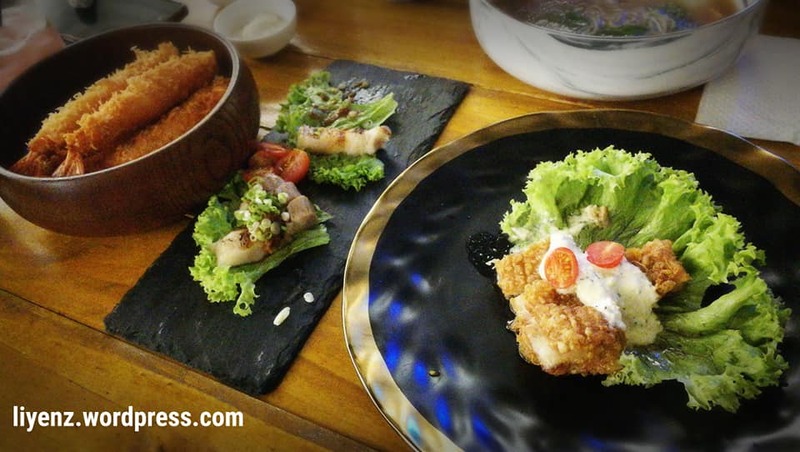 We tried Tori Nanban, fried chicken cutlet. Crisp on the outside, juicy on the inside and dip with their sauce. Perfect match. The Tempura prawn was great too when it was served hot and the breadcrumb did not look oily. It was used fresh prawns and the meat texture was crunchy. Lastly, the Chicken Roulade, minced meat rolled inside a chicken breast I think. Everything was meaty. It comes in two portion, nicely grilled, still tender and delicious. 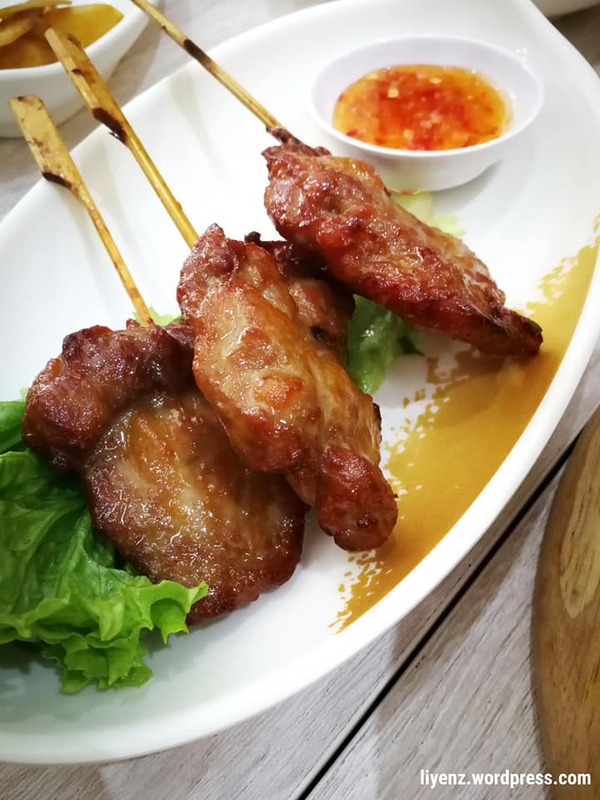 It is recommended to try their lunch set too because their price is quite reasonable and the portion is just right to allow us to try many different dishes. The ambiance at night is a little bit dark and under light, however, it is still comfortable to enjoy the dinner together. Famous with its slogan, “special homemade hot chili sauce and wantons”. I visited Wanton Fu a few times as it is located ARC 380, near by my current office and not far from the Bendemeer MRT. Simple setting, the shop is quite packed with people during the lunch time. This is how the chili sauce that they mentioned in their banner. 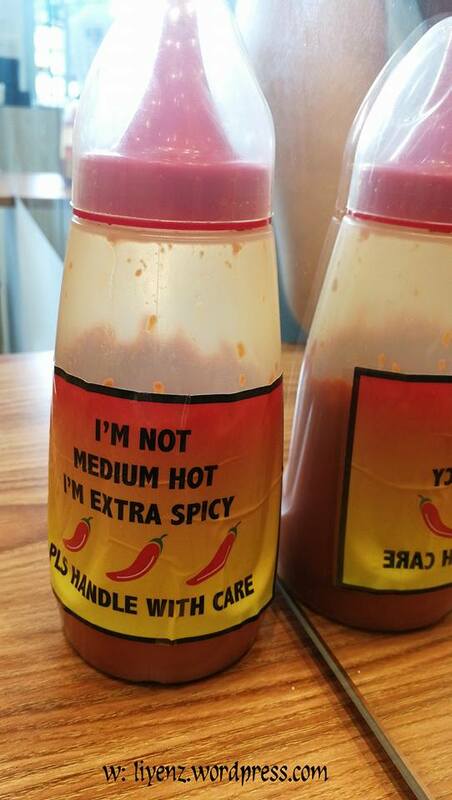 Their label is extra spicy. In my personal opinion, it is hot and spicy chili sauce, a good mix for dry type of wanton noodle. Usually, I will order the dry wanton noodle. The noodle is not the normal wanton noodle, the handmade noodle is slightly thicker and they cooked it al-dente and not soggy even we eat slowly. The noodle quality and quantity remain same as compared with older pictures I took previously. 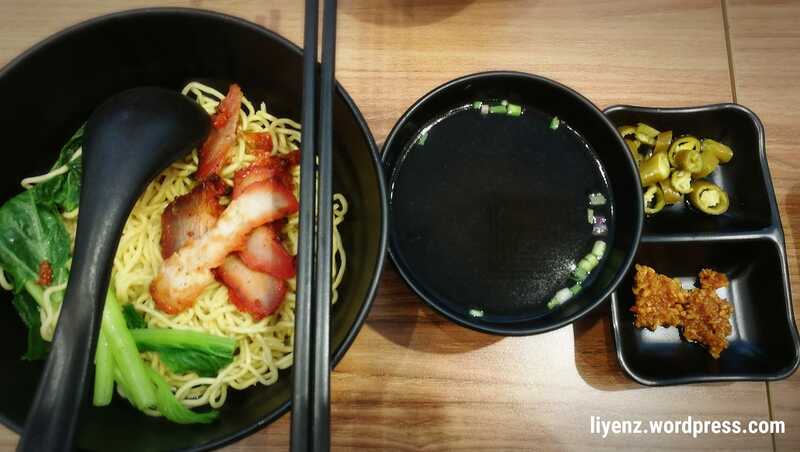 The tiny sliced char siew (barbecue pork) laid on top of the noodle while the three small sized wantons at the bottom of the noodle. With green pickled chilies and fried garlic mixed with their homemade chili, fill up my stomach. Besides that, there is a free flow of pork lard too. Additionally, I tried their fried wantons too. 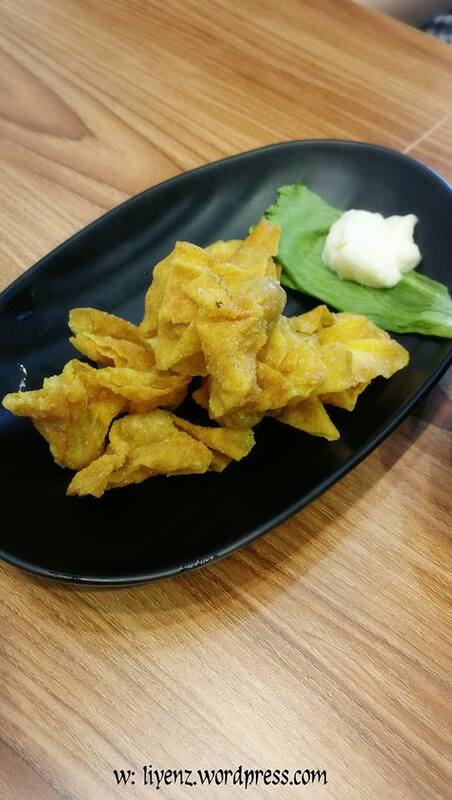 The fried wantons are the same as those served in the bowl of wanton noodle. 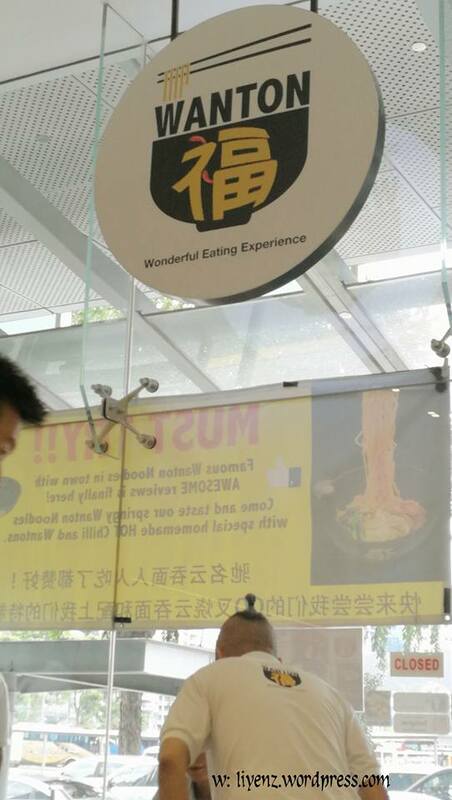 Overall, the wanton noodle is not something exceptional good in my personal opinion. I liked their different style of noodle, thicker and handmade. Most of the bloggers recommended to try the fried ngoh hiang. Address: 380 Jln Besar, #01-09 ARC 380, Singapore 209000. It was nicely presented in the takeaway box by the Deliveroo’s staff when my colleagues and myself dine-in the Deliveroo’s Kitchen at CT HUB 2, Lavender, Singapore. It comes with some chilies mixed fish sauce in a small container. 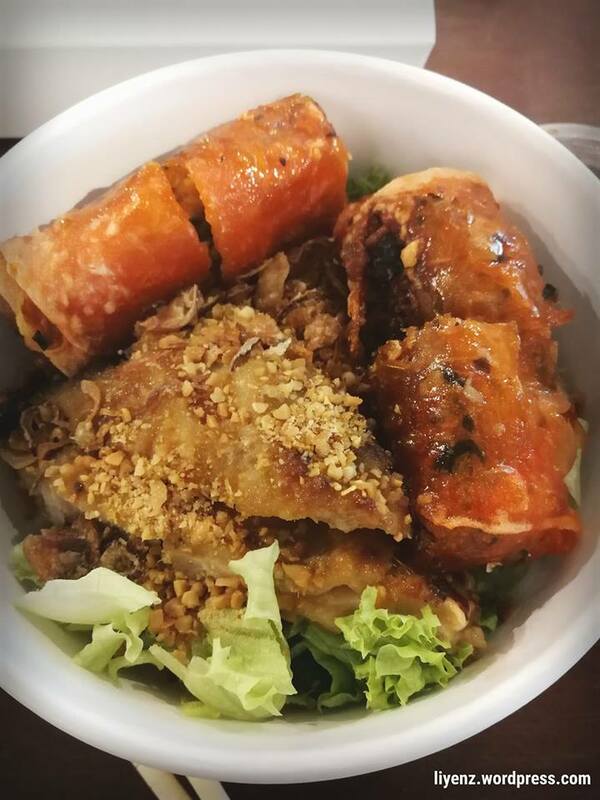 The amount of grilled chicken is very generous, definitely enough for you to go with the rice vermicelli and the meat is well cooked, just it looks a little bit dry and it is not oily. The deep fried spring rolls are disappointed, why? When it means deep fried, I expected it to be less oily if the cook knows how to deep fried food. Maybe, deep fried spring rolls are different than other deep fried food? But hey, the amount of yellowish oils dripped down on to my plastic spoon is not healthy at all and it looks pretty disgusting. I have to use the table tissues to absorb all the excessive oils, or you may want to say (sauce!). I’m sure, not going to order this anymore. The deep fried spring rolls need improvement, or just serve it fresh. The last round Soi 47 with my usual lunch kakis as another one of us left the company to further studies at UniSim this coming April. Rather than the normal dishes we ordered, this round we tried a few new dishes and two of three dishes we tried were from the displayed pictures on their counter. As per told by the waitress, it just has 3 pieces. We just want to try the taste so it is fine and we cut them into half. The pork meat is well marinated, tender and juicy, I hope it is really juicy, instead of oily. Can consider to order it if as a side dish. Sinful appetizer or side dish recommended by my colleagues which should not be ordered often, I think. 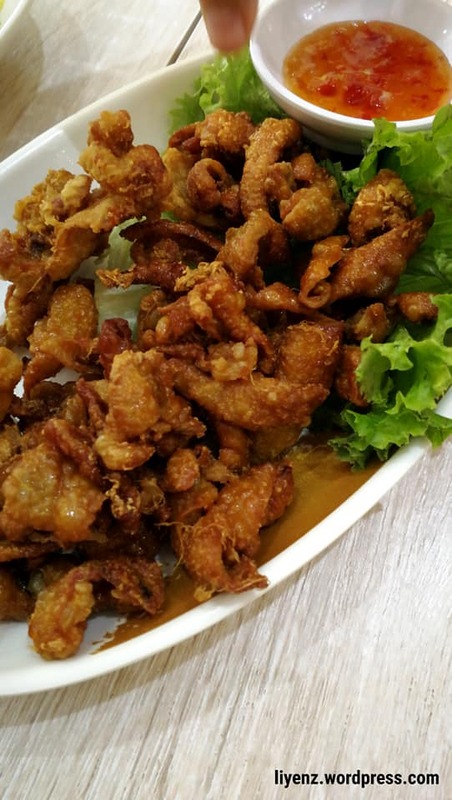 However, it is chicken skin fried to its maximum of crispiness and just dip it into the Thai chili sauce or eat it plain will do. Another appetizer of the day seems to be in a little pathetic portion. Is the mango expensive lately? Other than the sauce tastes good to go with the shredded green mango, it has nothing to impress me to order it again in the future. We ordered the Prawns Tang Hoon but I did not take the picture of it. It was the second time I tried the dish and unfortunately, it was not tasted as good as the first time and the tang hoon was too wet for my liking. Otherwise, it is great dish to replace the normal plain rice. 111 King George’s Ave, Singapore 208559. With my usual lunch buddies, we went to try the lunch meals at Two Bakers at Horne Road, Singapore after the January’s pay was in. A colleague and myself loved to visit this cafe for desserts, their cakes are impressive and some of them are pretty nice and tasted well. It was not crowded on the day we visited the cafe and we were sitting at the last table of the back of the restaurant. The table is brightly lighted up with natural sunlight, I did not take any pictures while sitting at this table, to show you all. However, I can tell you, the place is quiet, bright and it is a good place for instagramable pictures, but it faces the kitchen, so it is a little messy in a way. Back to the food I ordered under the Lunch Menu on that day was the Big Island Soba Bowl. 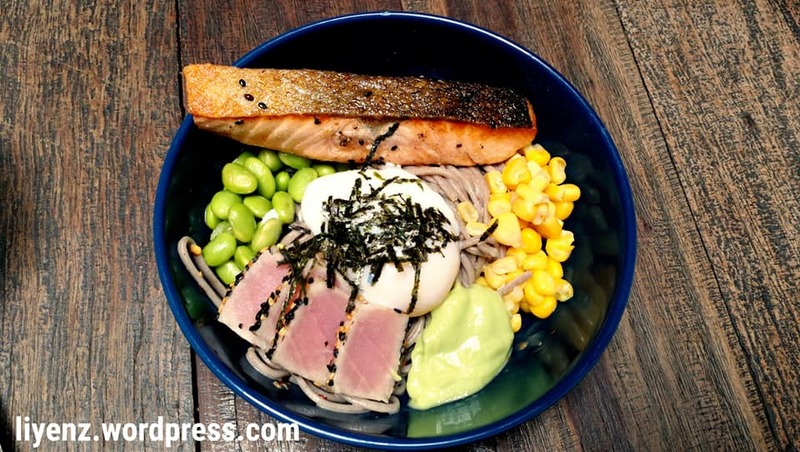 It consists of cold soba, a small piece of pan fried salmon, few pieces of tuna, corns and edamames as vegetables and a poached egg on top. It sauces with avocado sauce and Japanese sesame sauce. Initially I did not mix the sesame sauce at the bottom of the bowl, I just mixed the soba with some avocado sauce. It tasted plain, of course. 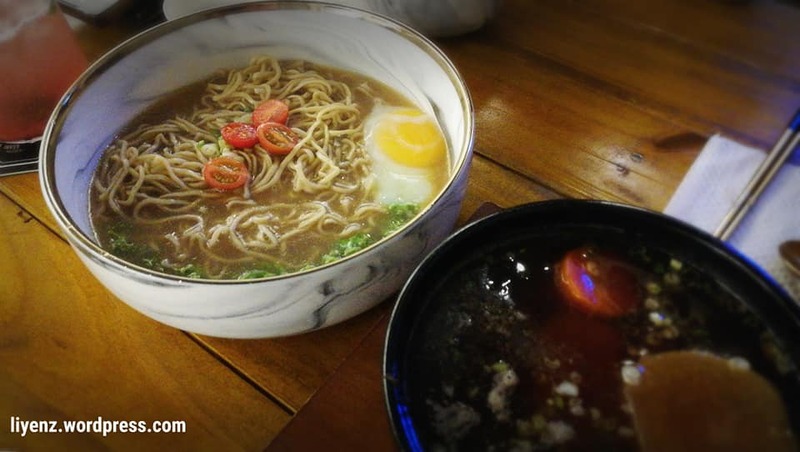 It is recommended to mix well with the sauce and nicely break the poached egg on top of the soba. By just having the sesame sauce toward the end of the meal would make the soba tasted salty. The salmon and tuna are good, well tasted and nicely presented, but the tuna was quite salty. The salt and pepper seemed to be too much on the thinly sliced tuna. And the rest are pretty healthy ingredients, the edamame and corns. It is a simple and healthy dish but need to reduce the saltiness level to make it more balanced. After the meals, we ordered two pieces of cakes, the Yuzu Lemon Tart and the Matcha Passionfruit. I will share these cakes in my next blog. I guess it is good to stop visiting Two Bakers for a while and wait for the new menu for desserts. I am looking forward to see and try their new creative creations. Address: 88 Horne Road, Singapore 209083. Pretty new cafe which is located at the Lavender Street, occupying the corner shoplot, fully white based design with a large bar table at one side, a few small tables somewhere along the large windows. The Apartment Coffee‘s environment in the cafe is quite quiet, simple yet elegant. They do play some background music and noise level is quite minimal, making it a good place to spend the day having a cup of coffee or tea alone or with one or two friends. It is not recommended to go with large group of friends as the seats are limited. You can google the place and check out the interior design of the cafe as I did not take any pictures in the cafe except for my cup of coffee. Coffee with milk from Colombia El Mirador coffee beans. 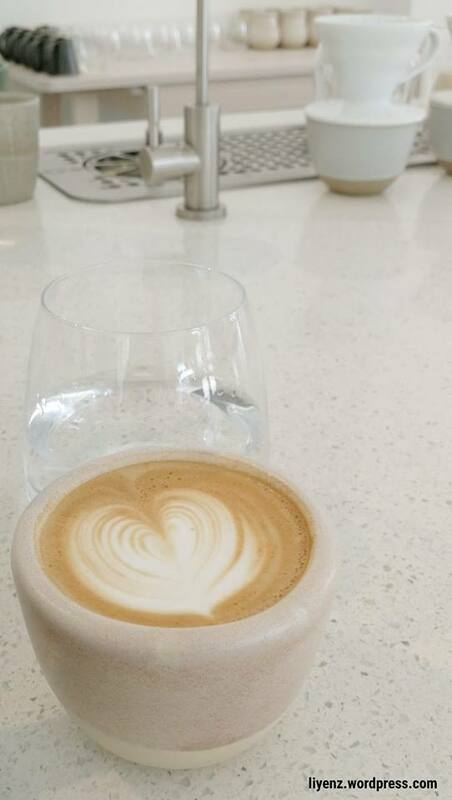 Their menu is quite simple, minimal selection so I did not ask for any recommendations from the counter and I chose to try Colombia El Mirador coffee with milk. The fragrant comes from the coffee beans during the preparation of my cup of latte truly made my brain more alert. I guess it should be the berries smell which tastes fruity sweet. Perhaps, some of us, especially those who do not go to cafe often, may find a cup of coffee costs more than a bowl of noodle or a plate of rice, is expensive, and always can get a cheaper one costs us a dollar and still can ask for kopi gao (strong coffee), why want to spend so much. Haha. There is one thing I learned about coffee, it is not about the price that makes a coffee different. It is the process of roasting coffee beans to the preparation of a cup of coffee, how much water to put in, how much beans to use, how long to brew it are different per different batches of seasonal coffee beans. 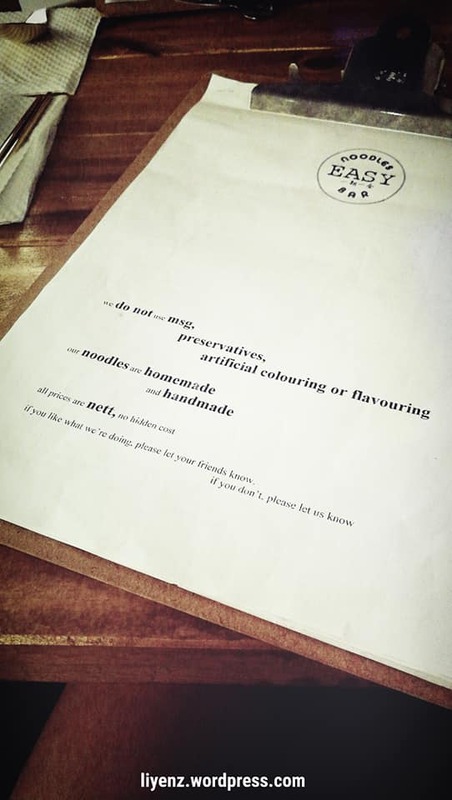 I noticed a few food bloggers in Singapore have written reviews about this cafe. It is glad to find out the owner of this cafe is a former Singapore Brewer Champion who is also one of the baristas working there. Also, I noticed they love to talk with the customers, perhaps, is their friends too. Address: 161 Lavender Street #01-12 Singapore 338750.